A survey has shown almost 80 per cent of drivers support 20mph speed limits around schools, and in village, town and city centres. 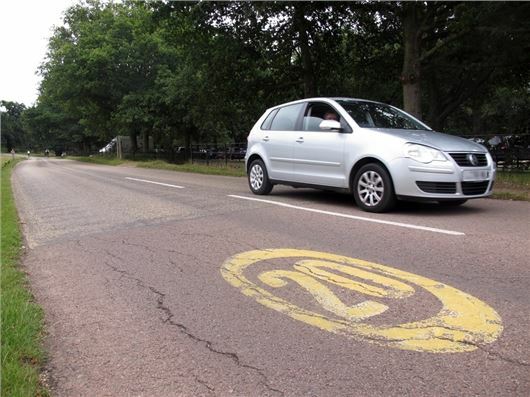 The poll, commissioned by road safety charity Brake and Allianz Insurance shows eight in 10 people (78 per cent) back a 20mph maximum limit and comes as Brake takes its Go 20 campaign to Parliament. Speakers at the Brake and Allianz Insurance Go 20 Parliamentary reception discussed the benefits of 20mph limits and progress being made by local authorities in implementing them. Areas that have already introduced 20mph limits have seen significant reductions in casualties, such as Portsmouth where they fell by 22 per cent, and Camden, where crashes reduced by 54 per cent. Other high profile local authorities now implementing 20mph limits include the City of London, Birmingham, Newcastle and Edinburgh.